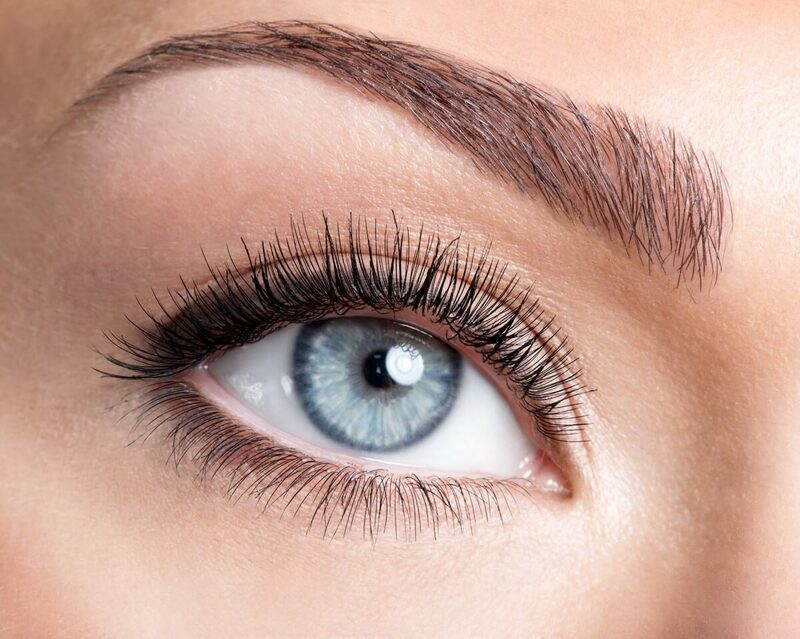 Bring out the best in your most fabulous feature with 25% off Eye treatments in April. Some therapists who do not have spare capacity are not included in this promotion, so please bear with us if your usual therapist is not available. To take advantage of this offer please call us as soon as possible to book your appointment and mention this promotion when booking.